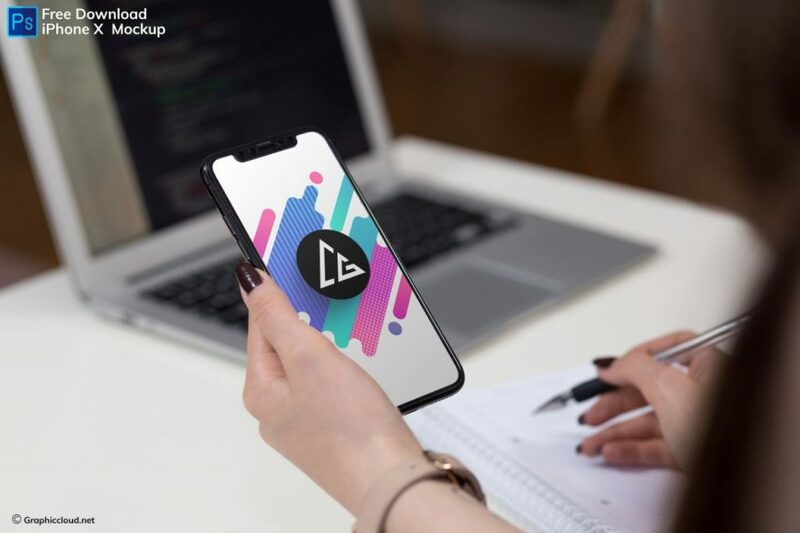 If you are looking for apple devices mockup for presenting the app and website design on it in a creative way then is psd is for you. You can show the web and app design to your clients in a professional way by using this psd file. You can download and use the mockup for free for commercial and personal use. Give a credit to us when you share it online.